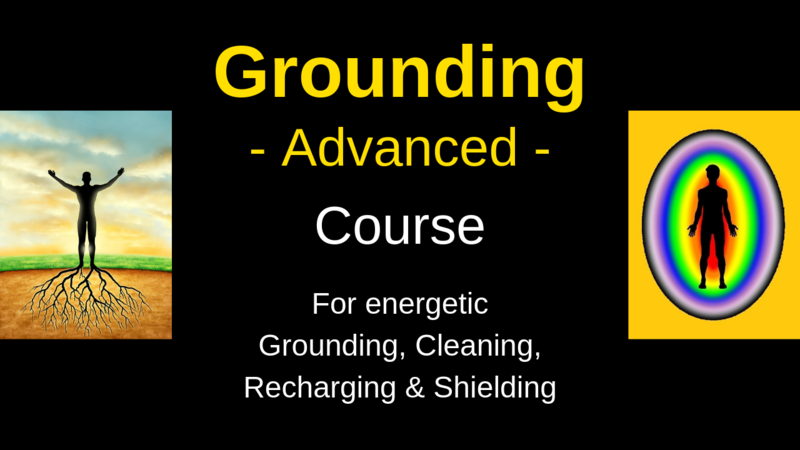 During this course you will learn simple, easy-to-apply methods and techniques to preserve and recharge your energy by remaining self-connected and self-centered, wherever you are, in just a few minutes per day. ​You will also get some basic understanding of the mechanics and reasons for what you are experiencing. High levels of stress at work, school or at home. Unpleasant meetings and conversations can completely drain your energy, even to the point of getting sick. Sometimes you get randomly and for no obvious reason tired, start loosing your energy or worse: getting sick. Some people have experienced getting a look from someone and after that they start to feel very tired, loosing all their energy or even getting sick. Some people ​experience these symptoms during or after having been in crowded places. ​During each day we store our emotions in our body. Many times we resist them and fight with what we feel or with the energy from the others. Sometime we absorb the fears, heaviness, worries, negativity, aggressiveness from the others, especially when they are not connected with their own Self and they are looking to take energy horizontally, from others. It’s very important to remain grounded, centered, connected with your Self and inner power. It’s important to make time to clean and release the negative energy and anything that is not yours. It’s important to recharge when tired, overwhelmed, low in energy as we can connect to the infinite universal source of energy. And it’s important to shield and protect your energetic integrity from energy vampires. ​The location will be very close to Piata Unirii, Bucharest. ​The exact address will be communicated after payment as the number of seats is limited. Your investment will be 5 evenings and 350 RON. The contribution has to be paid before the start of the course as the number of seats is limited.